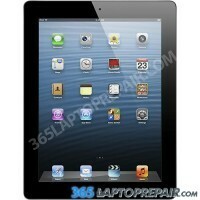 iPad 3rd generation screen replacement warehouse servicing Los Angeles and the nation at large! Does your iPad 3rd gen have a cracked screen? 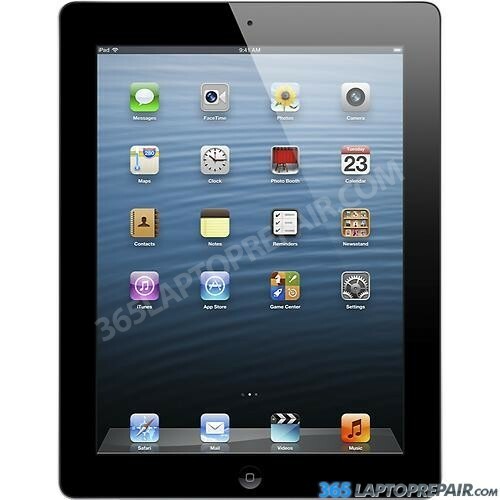 Do you need an iPad replacement screen repair? Send us your iPad and one of our experienced computer technicians will repair it just for you! We have the parts in our store and therefore our turn around time for most repairs on these devices is one to two business days due to the fact we have everything needed to finish a rapid as well as efficient diagnostic. The replacement services that we provide for the Lenovo Yoga IdeaPad consists of the cost of completely new LCD screen and the time to replace it. This service also includes a No Dead Pixel Promise together with a 3-month warranty on parts and service . We utilize authentic new LCDs, not aftermarket or cloned LCDs. Are you all set to start your repair and have your laptop problem fixed speedily? Hit the “Add to cart” option below to commence the check out procedure. We accept credit cards via Authorize.net and PayPal. We offer a number of shipping choices to and from our shop. You can pack your laptop and send it to us yourself, or alternatively we could mail you a pre-paid shipping label along with safe ship box to mail your computer swiftly, conveniently and securely! Check out our videos that explain the checkout system if you need help! Our Authorize.net checkout video. Our PayPal checkout video. Do not hesitate to contact us with any inquiries concerning this or any of our repairs through the use of our Contact Us form. You can mail it in to us and we will execute a complete diagnostic. We will then send you a repair quote for approval. This service is provided for free if you opt to have the repair done. s your broken screen breaking your heart? These repairs are certain to get it working in no time. In cases where the glass touch screen (digitizer) covering the LCD screen is broken but the LCD display itself is in good condition select "Cracked Glass Repair"
If the glass touch screen is in good order but there is a problem with your LCD display (like lines across the screen) select "LCD Screen Replacement"
In cases where the glass is cracked and the LCD underneath is broken also choose "Full LCD Assembly Replacement"
For anyone who is not sure please choose Free Diagnostic above and we will execute a full diagnostic and send you a quotation for repair.